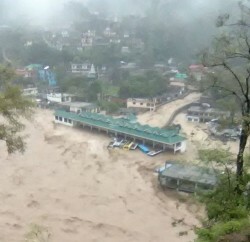 Shimla: To strengthen the State Disaster Management Authority (SDMA), a two days meeting was held at Himachal Pradesh Secretariat, today. 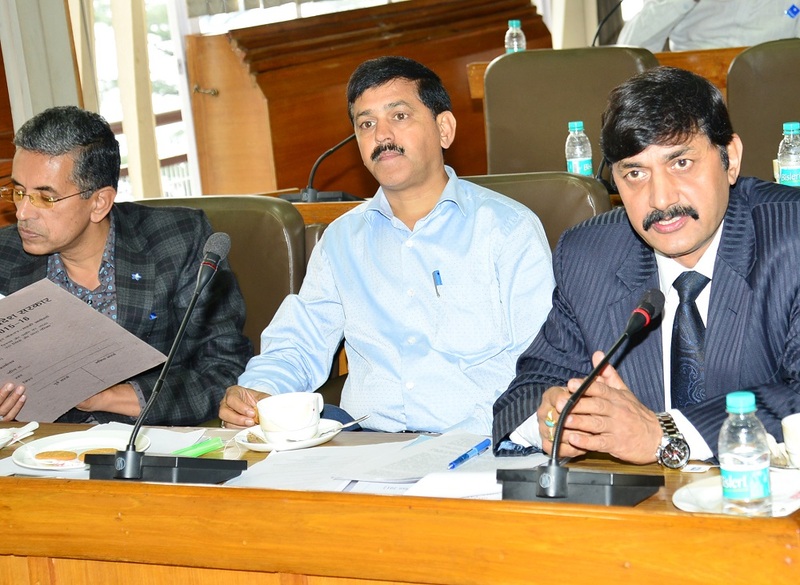 Dev Dutt Sharma, Special Secretary, Disaster Management, said that there has been a paradigm shift in Disaster Management in the country, keeping that in view a distinct move from the earlier approach of post disaster relief, it was now time to adopt a pre- disaster preparedness, mitigation and risk reduction approach. Sharma said that for sustainable development, efforts must be made comprising of disaster preparedness, response recovery and reconstruction. He said that the State Government has selected 30 departments for preparation of Disaster Management Plan and the State was committed to mainstream Detailed Project Report (DPR) into process of development planning at all levels for sustainable development. 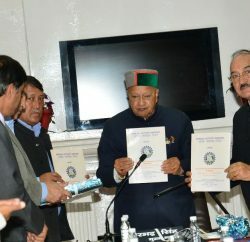 Sharma said that there was an urgent need for stepping up activities for sustainable and resilient future. He said that as a measure for preparedness during disaster the State Government has decided to revise and update the State Disaster Management Plan. He said that keeping in view the disaster, a comprehensive risk assessment and management plan has been prepared. He said that a vulnerability analysis of disaster and risk management of different parts of the State was also being done. Dr. PG Dhar Chakrabarti, Consultant UNDP, gave a presentation on review and revision in SDMP. He emphasized on the importance of prevention, preparedness and mitigation measures. He said that it was vital to demarcate the role and responsibilities of the line departments and added that broadening of knowledge and understanding of disaster management was also necessary. 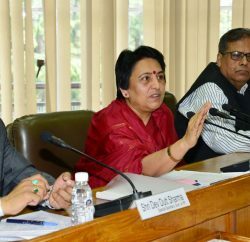 Chakrabarti said that the Himachal Pradesh Disaster Management Plan would be revised as per the United Nations Sustainable Development Goals 2015-30.